In an educational context, multimedia content can be created by the students, by the faculty, or by a third party. 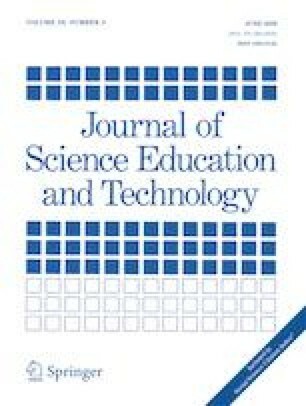 With the aim of improving the lab work, motivation, and active learning in introductory electronics courses, several innovative technologies and instructional strategies were considered involving these three possibilities: real-time screen capture, video recording with smartphones, and technical analysis of science fiction films. Factors such as ease of use, fast production, or no need of expensive tools were critical for the choice of these technologies, which were introduced on activities (lab sessions, collaborative work) where traditional strategies required too much time or could not be applied properly due to a large number of students and/or time constraints. We found that video lab reports made by the students using smartphones are a very adequate and straightforward assessment method, combining the advantages of oral assessment and written reports. The technical analysis of science fiction films proved to be helpful to reinforce the motivation of some students towards the subject, although it requires some degree of maturity to reach this end. Video tutorials made with screen capture technology proved to be easy to record and produce, and they constitute a fast and convenient way to produce new multimedia resources adapted to the specific needs of the subject. The activities carried out were part of the assessment and teaching process in some of the subjects that we teach in University engineering degrees. Students were verbally informed that some of the activities were part of an innovation action using multimedia instead of written material. The data presented relative to grades are aggregated and anonymous and personal data (age, sexual orientation, etc.) was not collected.